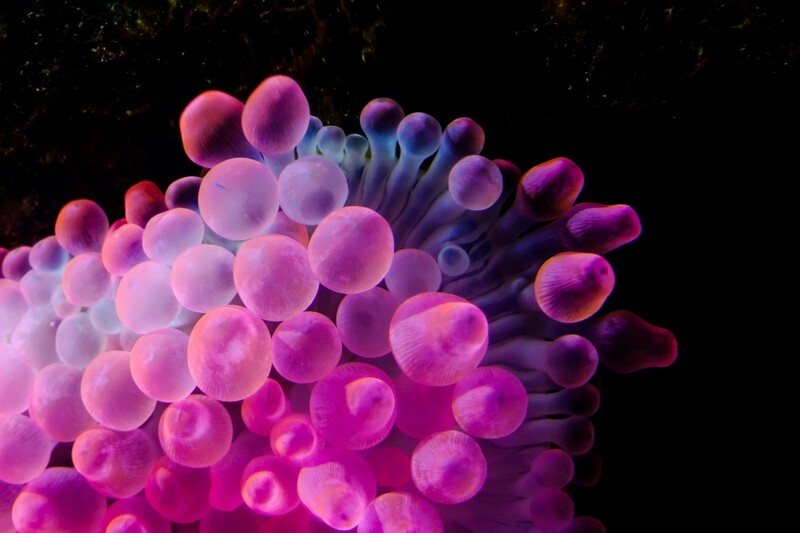 Coral reefs worldwide are amongst the natural phenomena that suffer the worst from the effects of climate destruction. They are dying and we're the ones who are killing them. Anthropocentric factors like the warming of the oceans, overfishing, tourism and pollution are causing high levels of stress in corals and lead to coral bleaching. 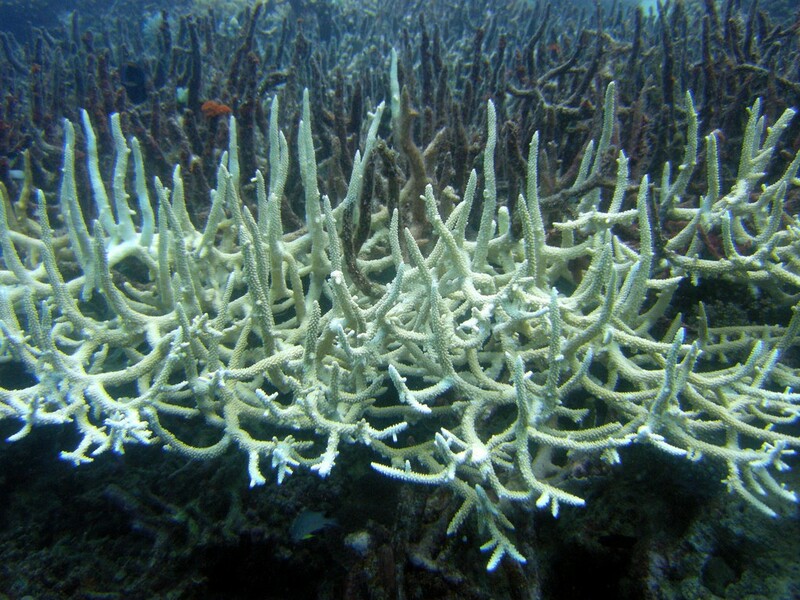 Coral bleaching occurs when corals expel the algae that live in their tissues which are crucial for the health of the corals and the ecosystem they have built. Bleached corals turn a ghostly white, fitting for the proverbial graveyard they represent. Bleaching doesn't necessarily mean death for the coral but it means starvation. Some corals recover, most don't. Considering the state of corals now compared to 60 years ago the future of our oceans doesn't look so bright if we don't take immediate action. Fortunately, there is a glimmer of hope, coming from West Hawai'i. Summers of 2014 and 2015 were rough for Hawaii's coral reefs. According to The Nature Conservancy (TNC), high water temperatures in the area caused bleaching in 60 percent of the corals in West Hawai'i with some reefs experiencing up to 90 percent death rates. For the past three years, TNC has been conducting research in the area to see the effects of conservation efforts and to pinpoint the most resilient coral reefs in order to find the most effective way of helping corals adapt to climate change. According to Dr Eric Conklin, Director of Marine Science for TNC, amongst 14.000 coral colonies at 20 sites in West Hawaii, many of the area's reefs have stabilized, which means they are not fully healed but on their way to do so. TNC's research showed that the most resilient reefs, unsurprisingly, are the ones with little exposure to humans and the least resilient ones are the ones who were affected by multiple anthropocentric stressors like fishing, pollution, and runoff. Living coral reefs are habitats for an abundant number of organisms, they protect the shores from storms and rising sea levels, and support local economies, not just in Hawai'i but all over the world. Unfortunately, climate destruction is going to kill them if we don't do anything to stop it. In all of this, the recovery of the reefs in Hawai'i is a glimmer of hope and a sign that we should up our conservation efforts.